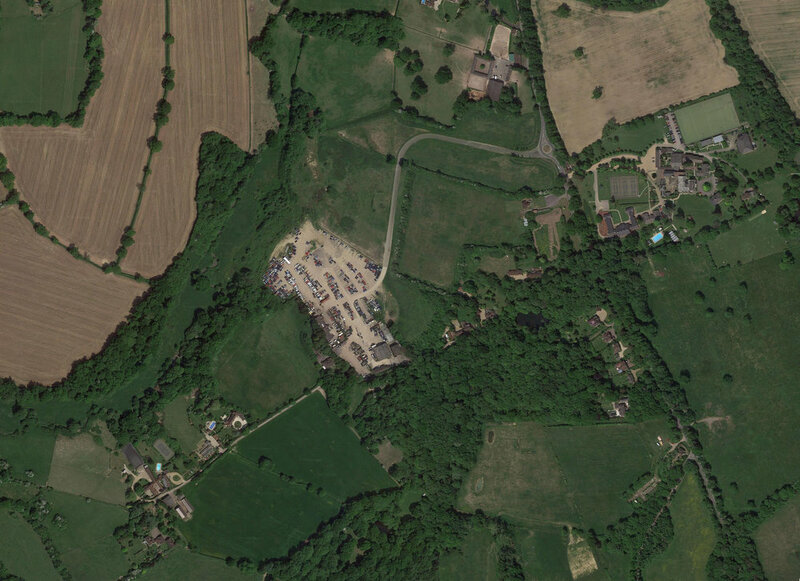 • Planning Permission was secured for this unallocated site despite the Council stating that there was no need for additional employment land in their recently-adopted Development Plan. • A small part of the site had previously been used for limited employment uses, but operations had ceased and were previously the subject of enforcement action regarding disturbance to nearby residential uses, many of which are also Listed Buildings. • The planning application successfully justified the development of the site for employment use, taking its sensitive context into account. The MSA planning team led the process, negotiated appropriate planning conditions and undertook consultations with both the Planning Authority and the Parish Council to secure a viable planning permission.